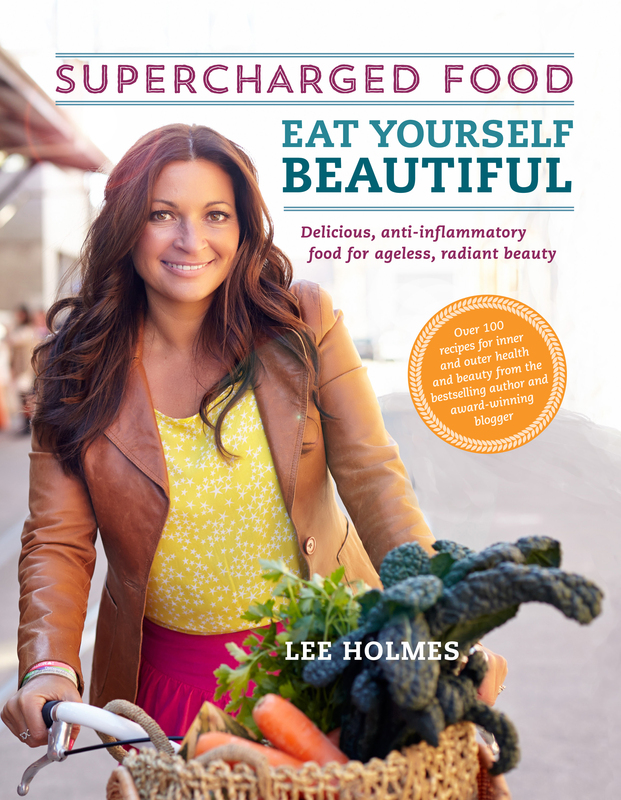 Eat Yourself Beautiful is a guide to achieving inner and outer health and ageless beauty through simple, delicious recipes using nutritionally rich, anti- inflammatory 'super' foods. Many of the dishes in this inspiring and practical book are gluten, wheat, yeast and sugar-free, individually identified by at-a- glance icons. Also included are beauty-friendly menu plans and shopping lists; advice on what foods to avoid; how to detox; and advice on identifying hidden food sensitivities, allergies and inflammation. Recipes range from super smoothies and health drinks (including 'The fountain of youth' and Complexion blend tea) to delectable breakfast treats such as Quirky quinoa muffins and Almond and apple pancakes. Lighter options include energy snacks such as Tamari nibble mix and summery salads including Spinach, almond and strawberry as well as a range of warming soups. Lunch and dinner are covered, too, with frittatas, pizzas and pasta dishes, stir-fries and curries. Desserts to eat in the name of beauty include Foolish fudge brownies, Raspberry-studded pumpkin pie and Healthy carrot cake.